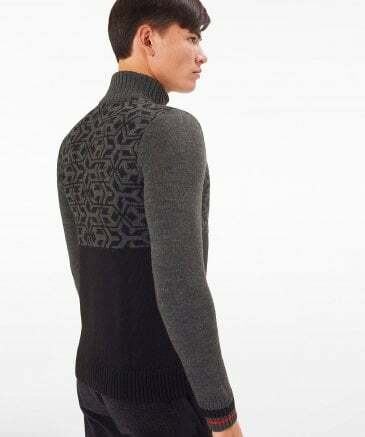 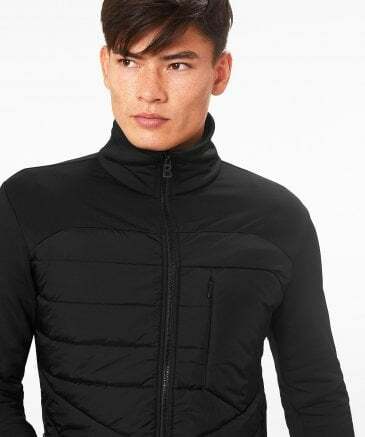 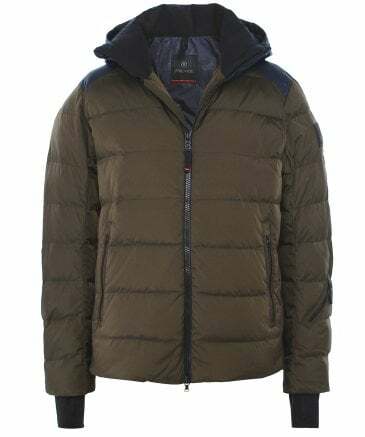 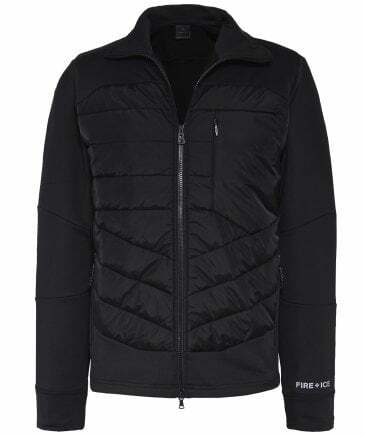 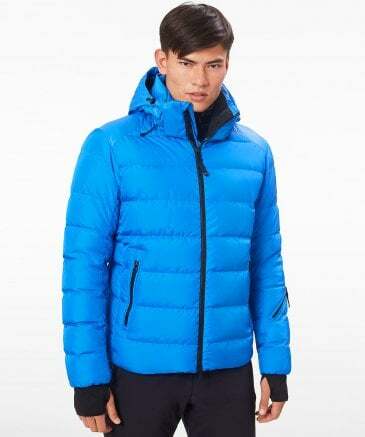 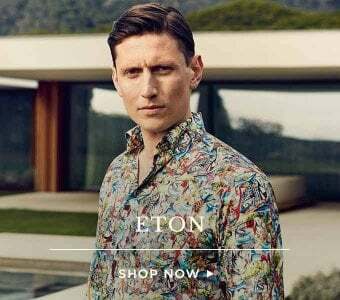 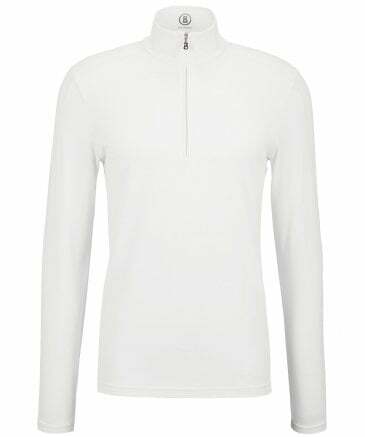 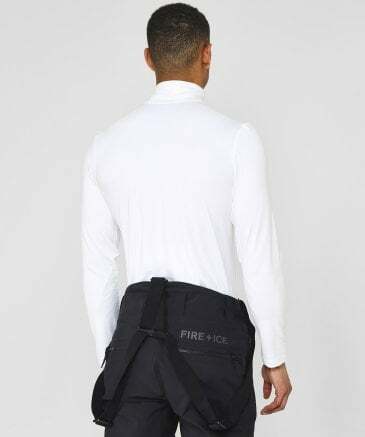 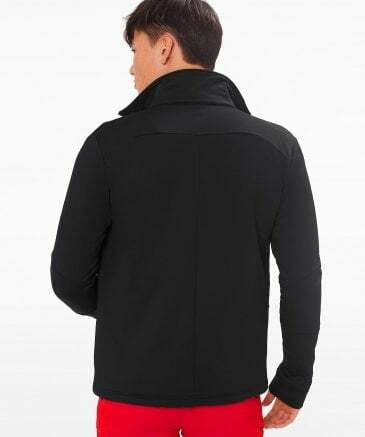 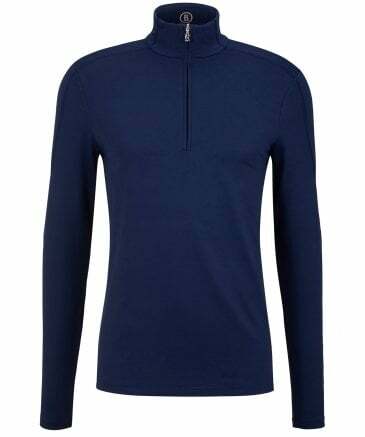 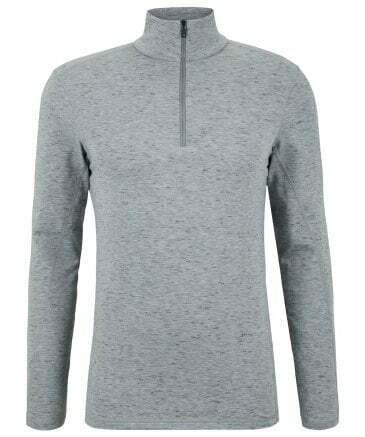 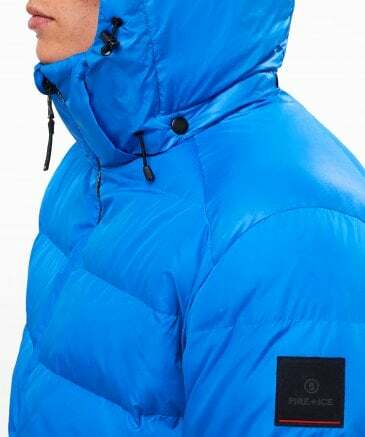 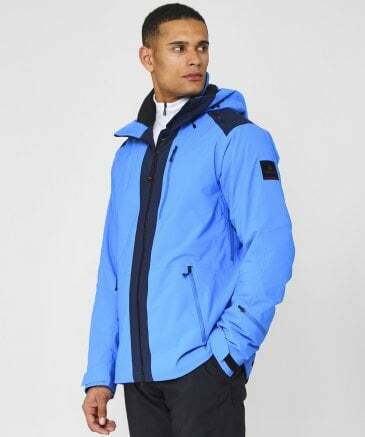 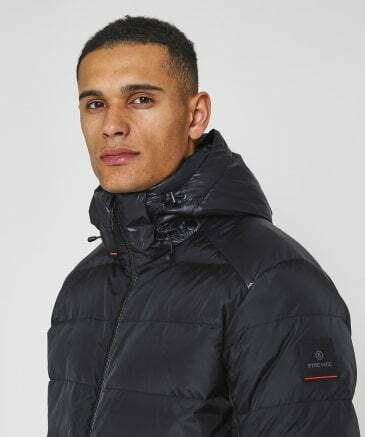 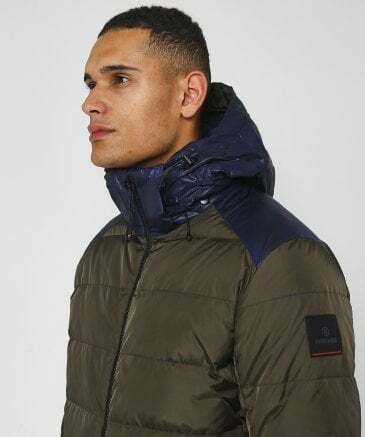 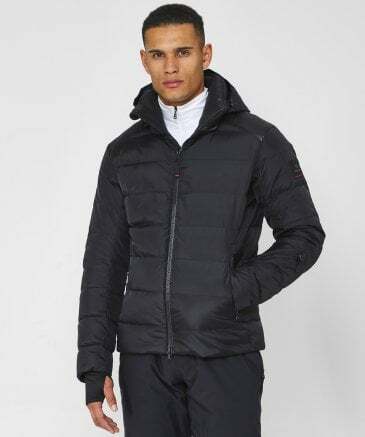 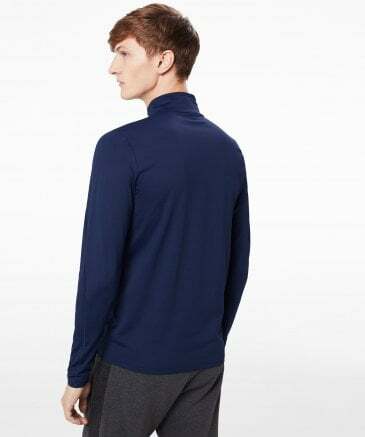 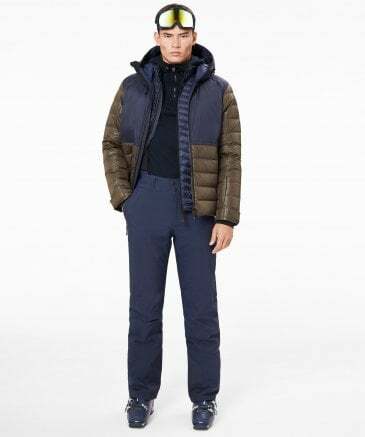 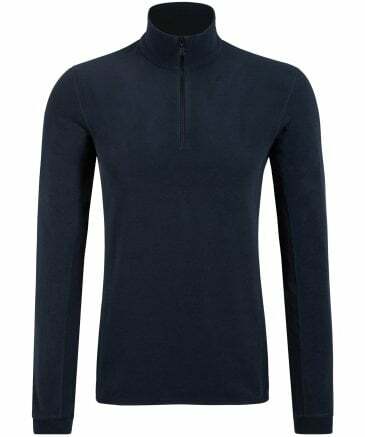 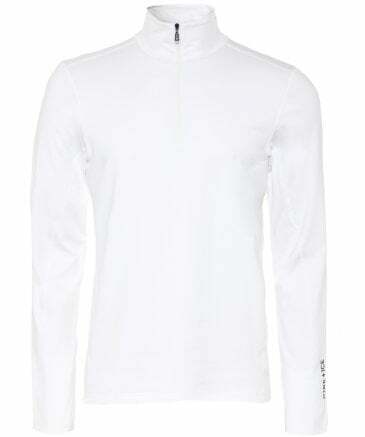 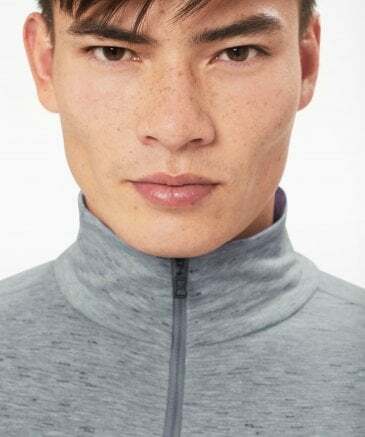 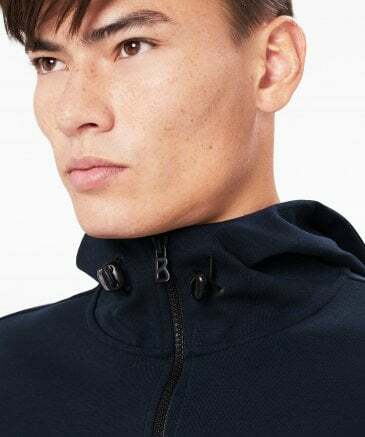 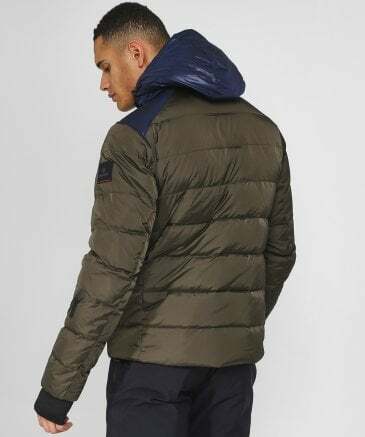 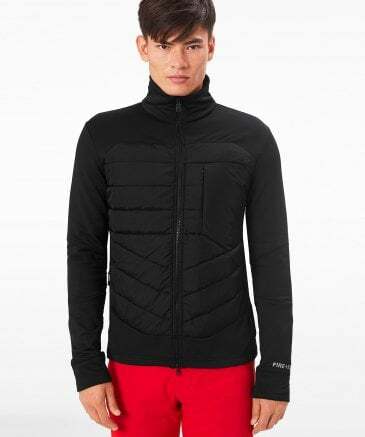 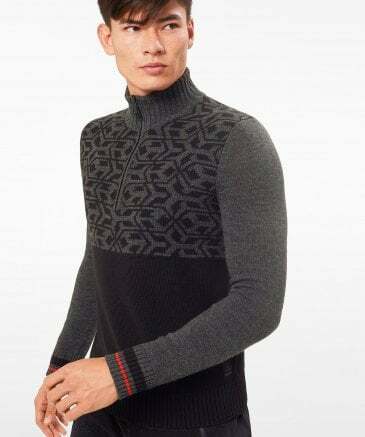 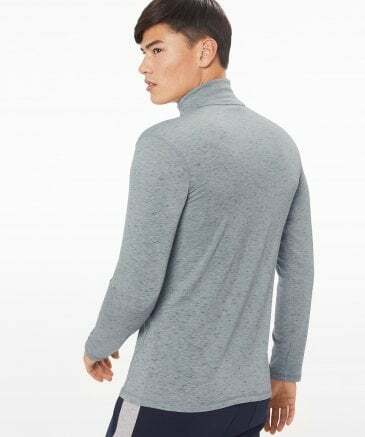 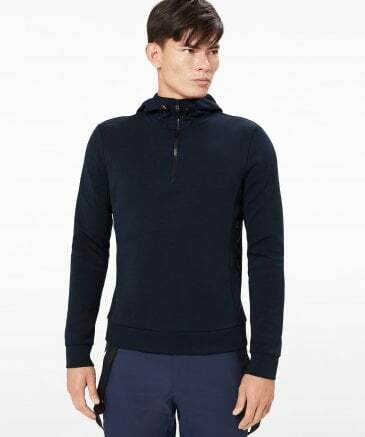 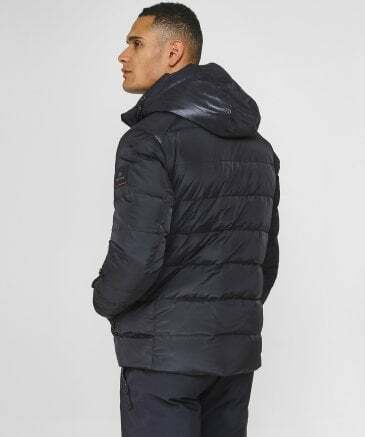 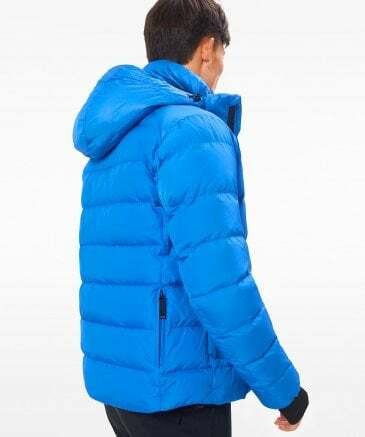 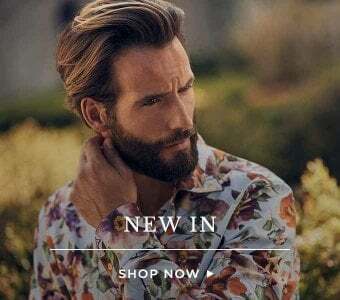 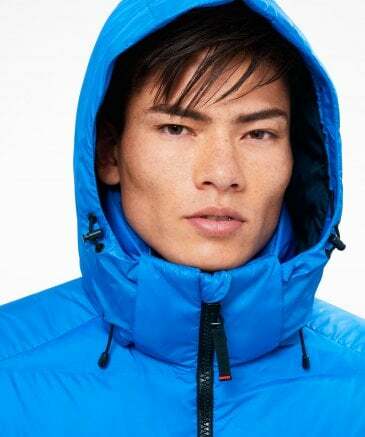 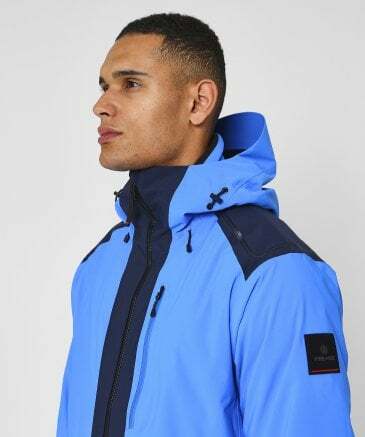 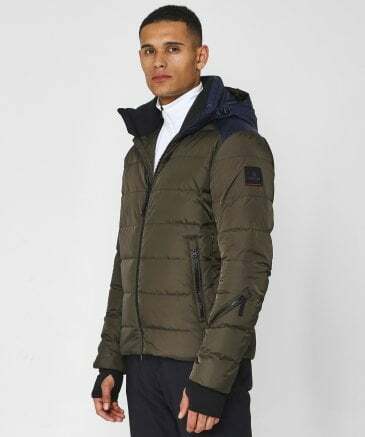 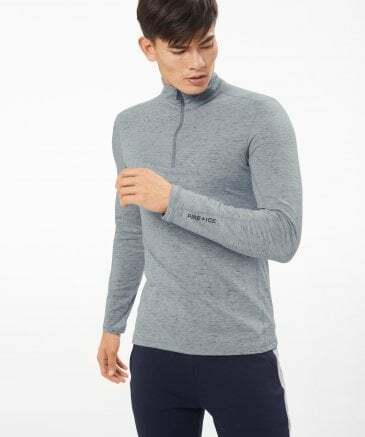 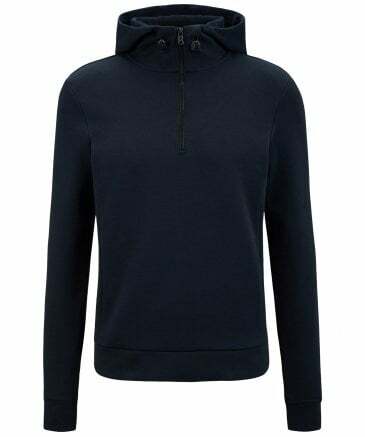 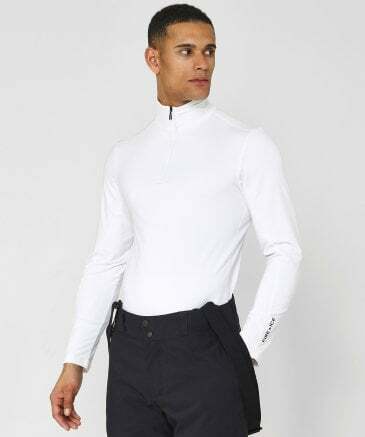 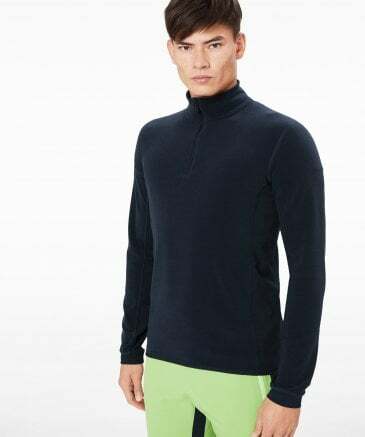 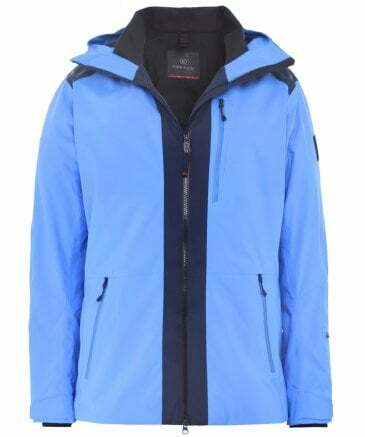 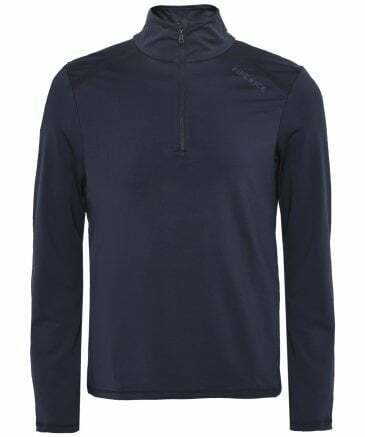 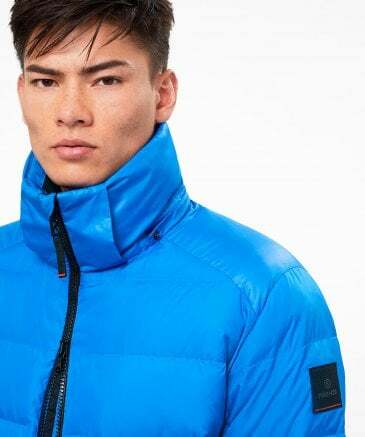 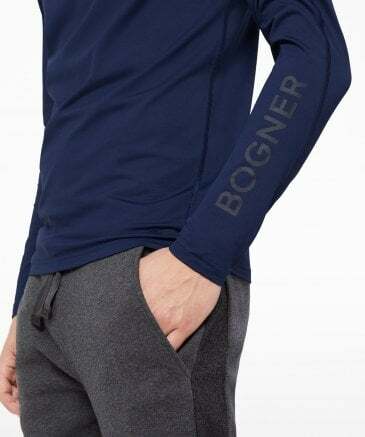 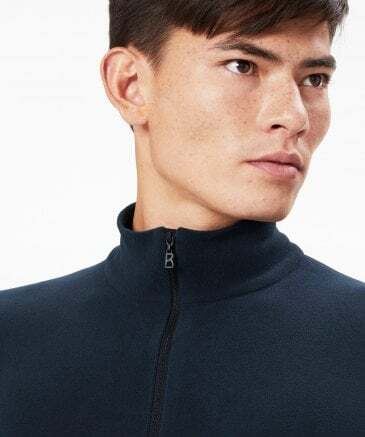 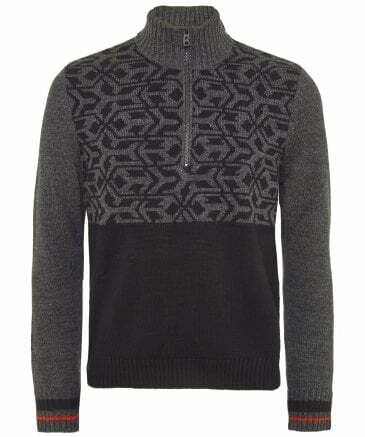 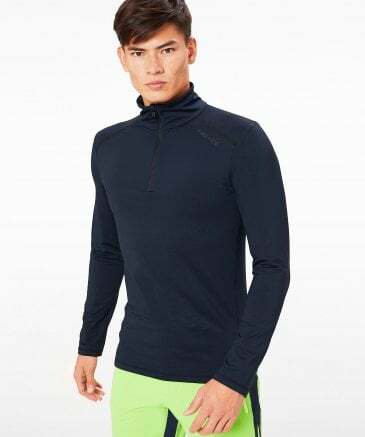 Exclusively made for the sophisticated gent with an active lifestyle, the Bogner range has been at the epitome of high-end, casual menswear for over eighty years and still embraces the Bogner fashion ethos of performance, high-fashion and lifestyle. 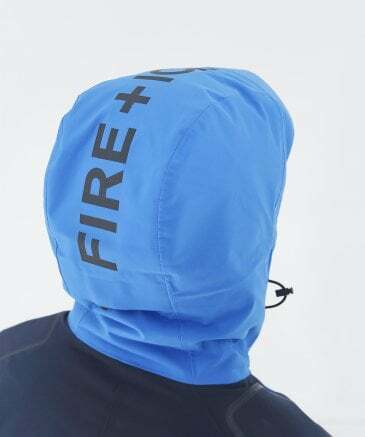 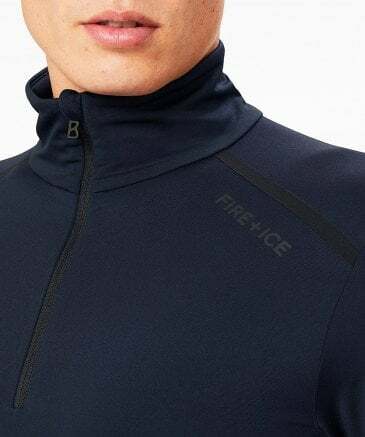 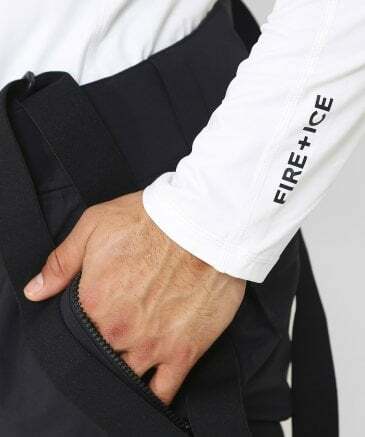 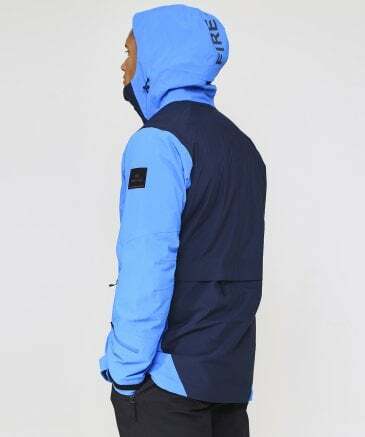 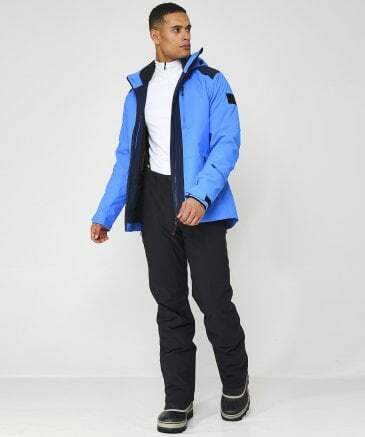 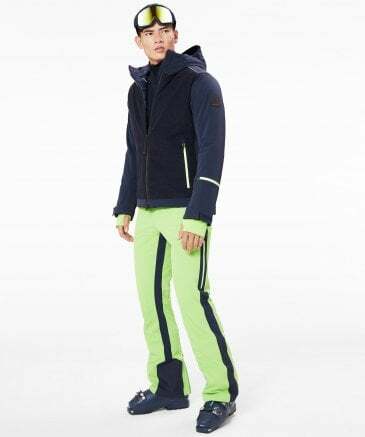 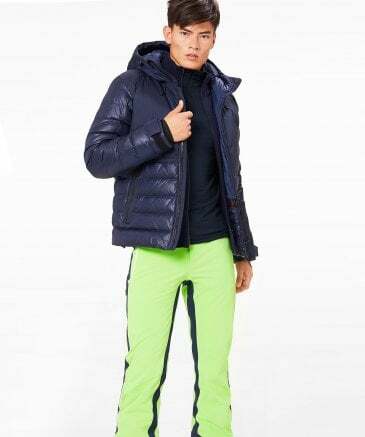 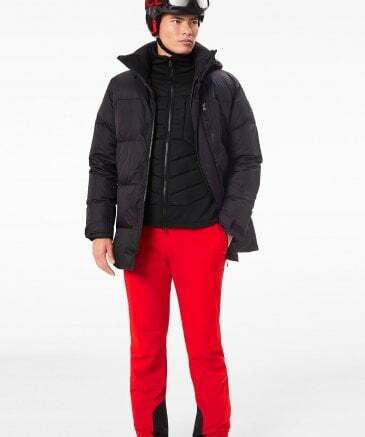 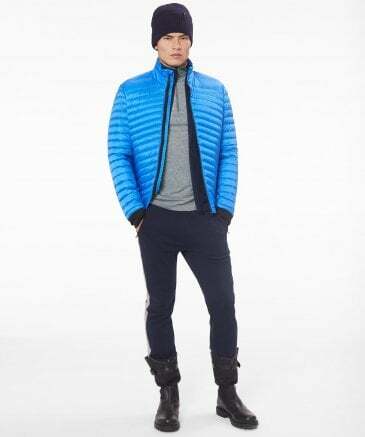 Creating every collection to the highest standard, the label combines sportswear and functionality with trend-led design to produce Bogner ski wear that can work just as well in an urban environment as it can on the slopes. 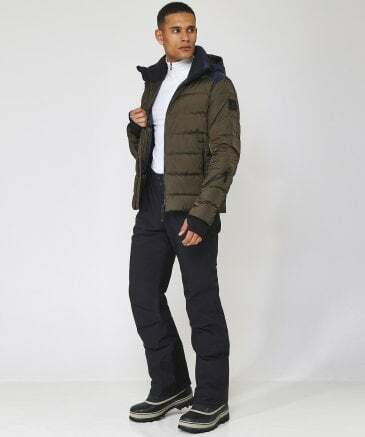 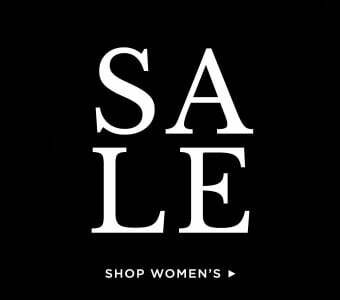 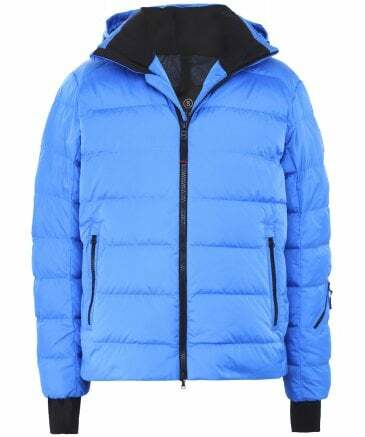 Offering a range of high-performance outerwear and accessories, Bogner are the number one label to spruce up your winter wardrobe.